Bolivia is a striking beauty nestled in the heart of South America. The beautiful country spreads from the Atacama Desert and links to the Andes Mountain and stretches down to the Amazon Basin. The country has an abundance of natural resources one of which is natural gas. As of 2017, the country’s GDP was worth 37.51 billion USD. While Bolivia might not be among the richest countries in the world or the Americas, it will no longer be classified as ‘poor.’ Thanks to some of the beautiful cities in the country which have been points of attraction for visitors, earning revenue for the economy. These are the most expensive cities in Bolivia. 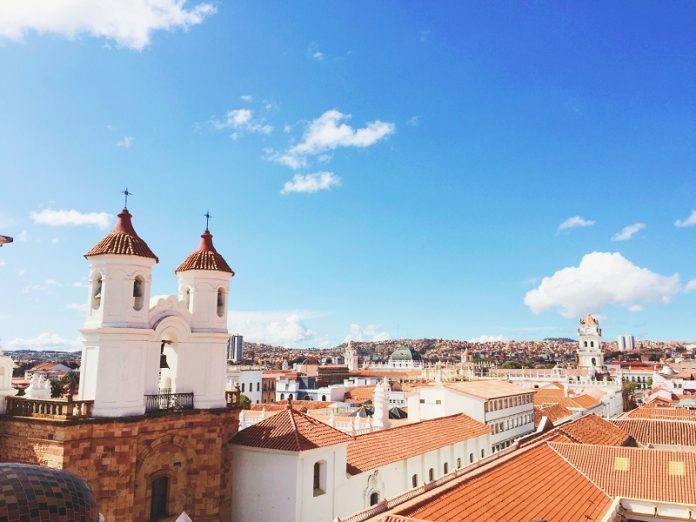 Sucre is the capital of Bolivia known for sprawling colonial architecture. The city popularly called the ‘white city’ is the seventh most expensive city to live in Bolivia. The average cost of renting a one bedroom apartment within the city costs $b1,033.33 to rent an apartment outside a month is $b916.67. Click the next ARROW to see the next City!